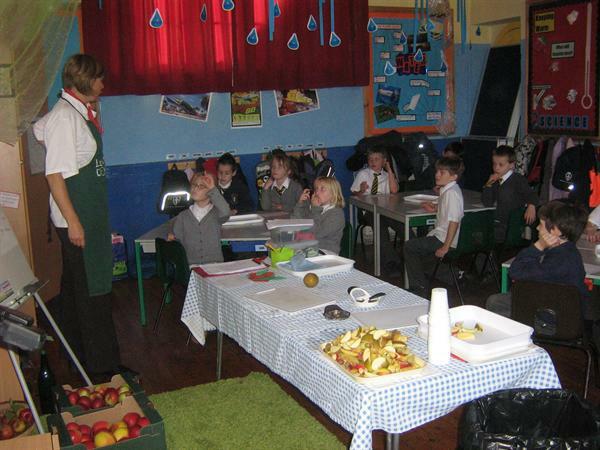 Pupils from Pluckley School spent the afternoon today tasting some of our delicious local apples. 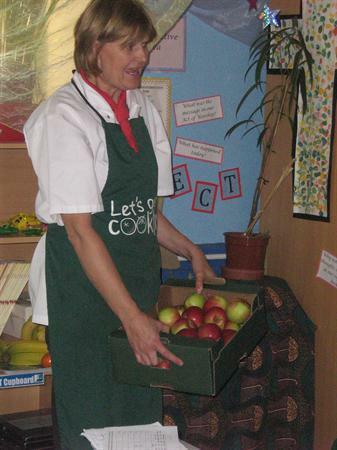 After a bumper harvest, Mrs Winch - who runs the Let's Get Cooking Club - brought in six varieties from the surrounding orchards. 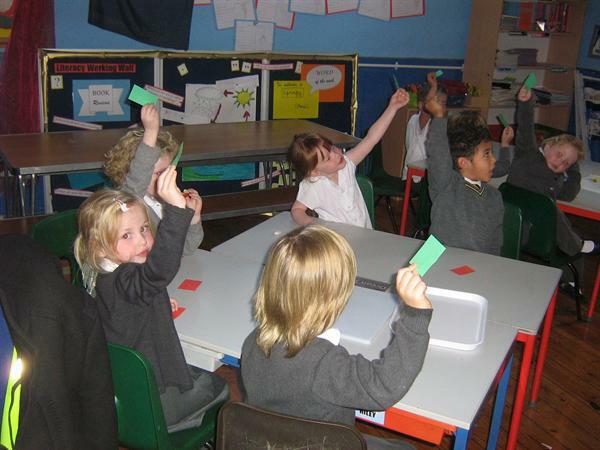 Pupils rated the apples on appearance, aroma, crunch and taste. Pluckley's favourite apple will be announced soon! The apples were kindly donated by Mr Highwood of Sheerland Farm.